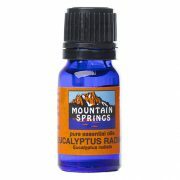 Eucalyptus Oil, Radiata 10 ml. » Nevessence Inc.
Home » All Essential Oils » Search Alphabetically » E » Eucalyptus Oil, Radiata 10 ml. Eucalyptus radiata, also commonly known as narrow leaf eucalyptus has a crisp, clean scent. 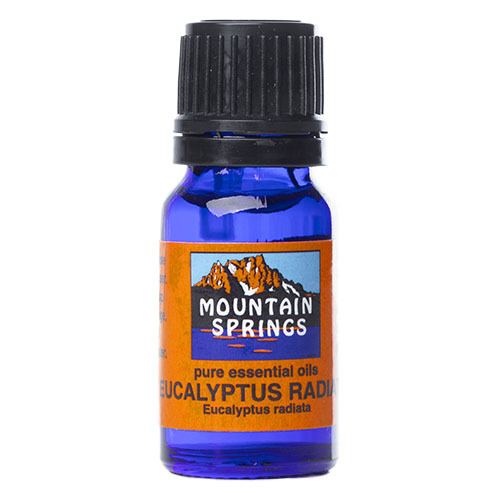 Because it is the mildest eucalyptus on the skin, it is considered to be the most versatile one therapeutically. Also considered safer for children although it is not recommended to be used on children under the age of six. 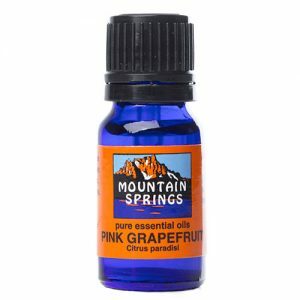 This essential oil is mainly used as a decongestant, for colds and flu, muscular pain and as an antiseptic. 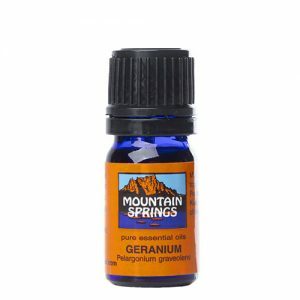 therapeutic properties and used for: arthritis, asthma, bronchitis, colds, fevers, flu, headaches, muscular aches and pains, rheumatism, sciatica, sinuses.